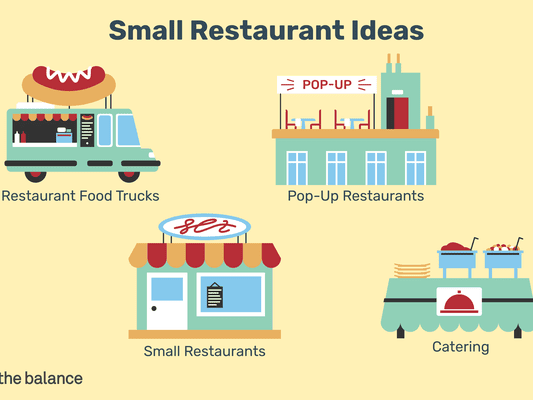 There are many different types of restaurant concepts to choose from, including fine dining, fast casual, family style, food trucks and pop ups. Learn the most popular restaurant concepts and figure out which one is best for you. How Much Does a Food Truck Cost to Operate?